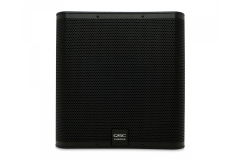 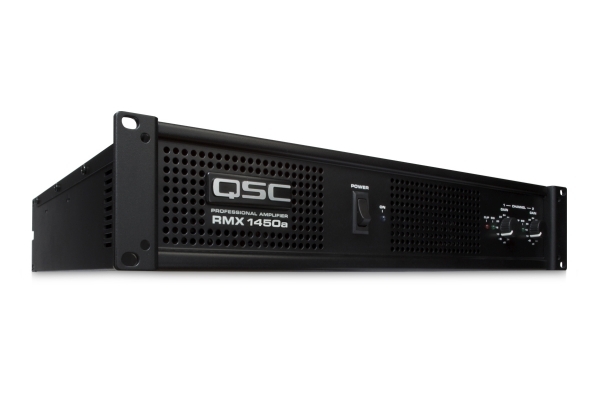 The RMXa Series amplifiers from QSC offer true professional-quality performance at an affordable price. 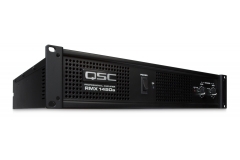 Three 2-rackspace models range in power from 430 to 1200 watts per channel at 2 ohms. 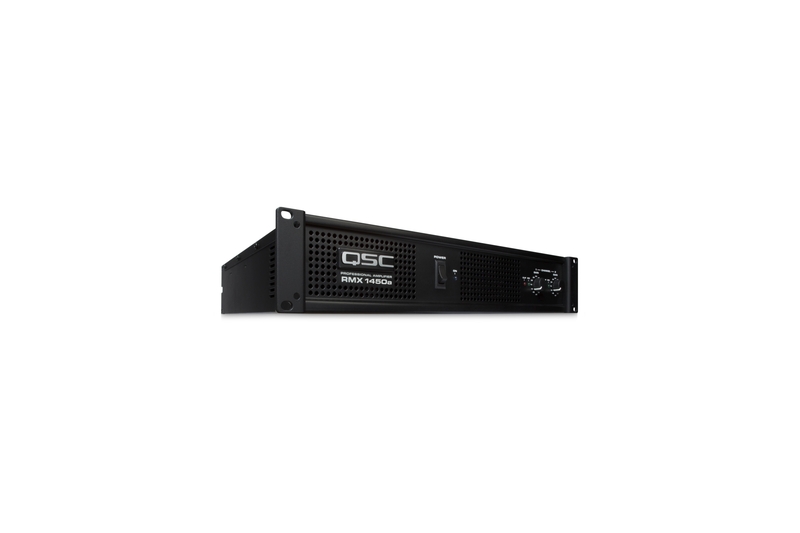 Two 3-rackspace models provide 2000 to 2500 watts per channel at 2 ohms. 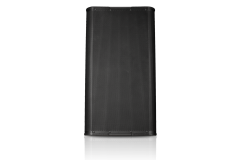 All five models feature a compact chassis less than 16” deep. 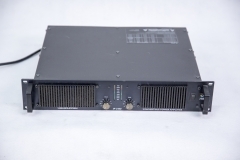 RMXa amplifiers include a comprehensive set of features including XLR and 1/4” balanced inputs, Speakon® and binding post outposts for convenient connectivity. 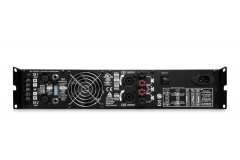 User-defeatable clip limiters and selectable low-frequency filters optimize sonic performance.